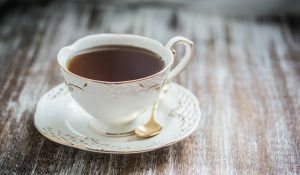 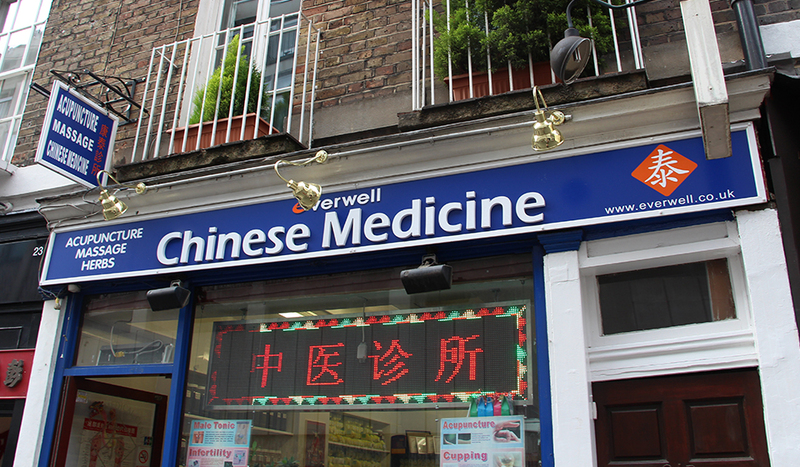 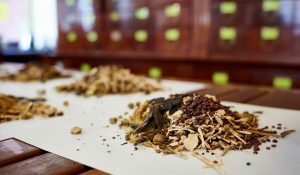 Established in 1994, Everwell is one of the most celebrated Chinese herbalist clinics in the UK, and have treated more than one million patients to date. 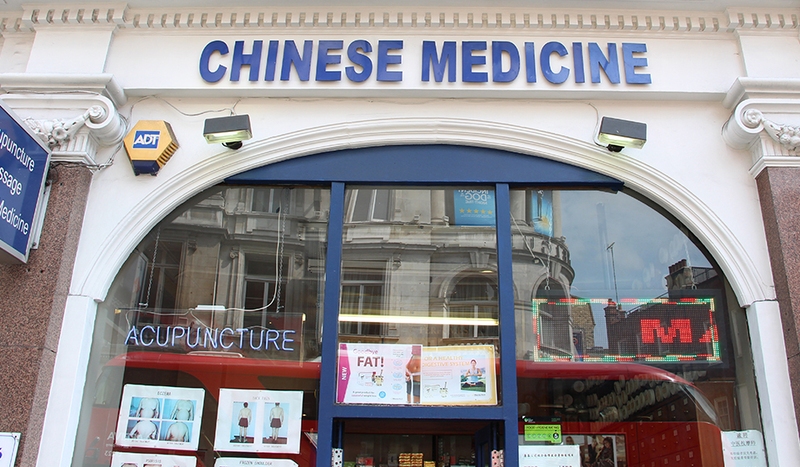 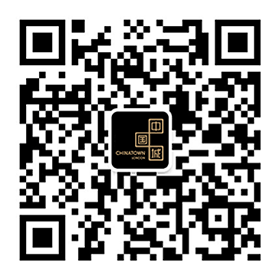 Their wide variety of alternative treatments include acupuncture, acupressure, Chinese herbs, cupping therapy, reflexology, ear candling (to relieve nose and sinus blockages) and moxibustion – a practice which uses a medicinal stick of herbs aimed at enhancing circulation and improve the flow of Qi, the body’s energetic life force. 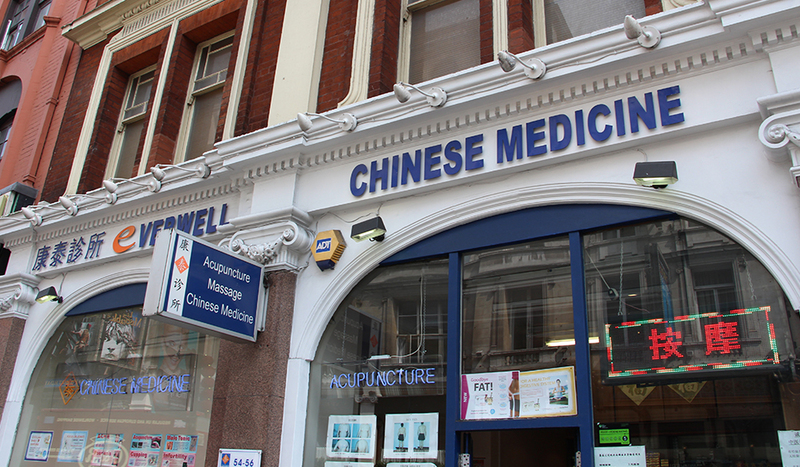 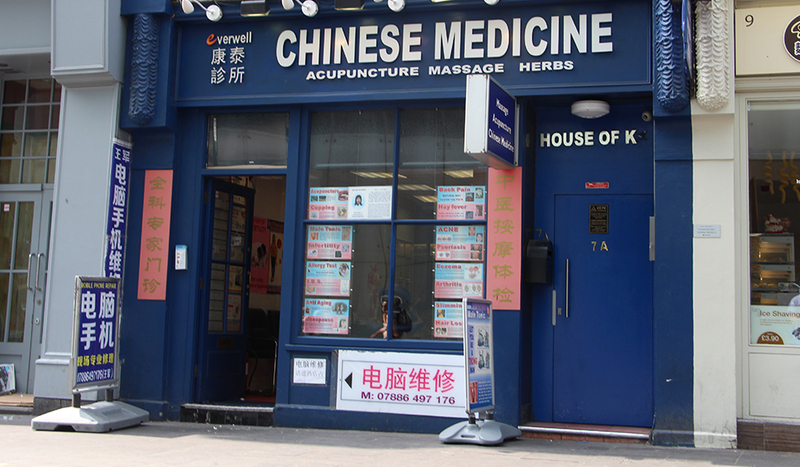 Their team is made from a variety of trained doctors, qualified professors and practitioners who operate from Everwell’s many branches dotted all over Chinatown. 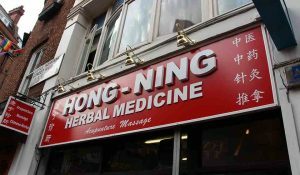 You can visit them at Shaftesbury Avenue, Charing Cross Road, Lisle Street, Little Newport Street, Wardour Street and Gerrard Street.